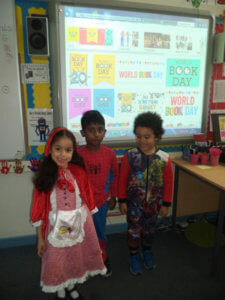 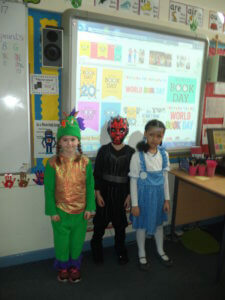 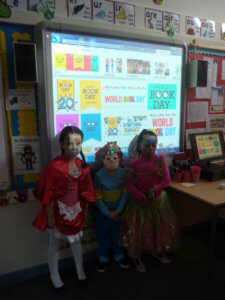 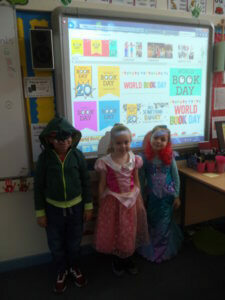 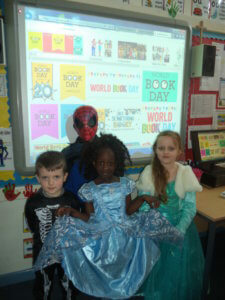 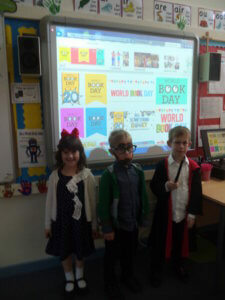 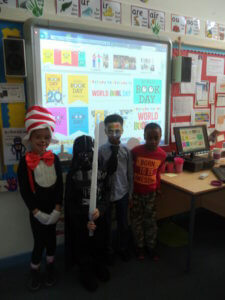 The whole school have enjoyed World Book Day today; here are some photos of Year 1 in their fantastic costumes! 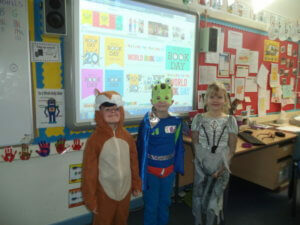 Well done everyone for taking part! 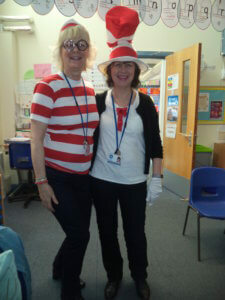 Mrs Frost & Mrs Howard – AKA Where’s Wally and Cat in the Hat!